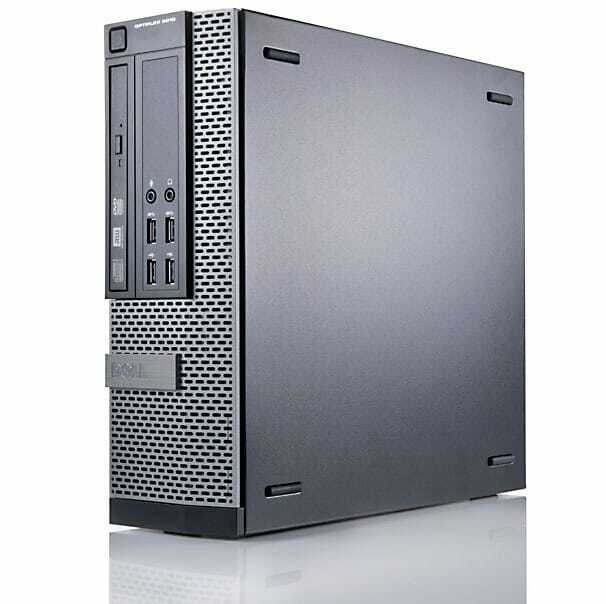 A lot of our customers rely on us for true business grade computers. There’s a substantial difference between home and professional pc’s. 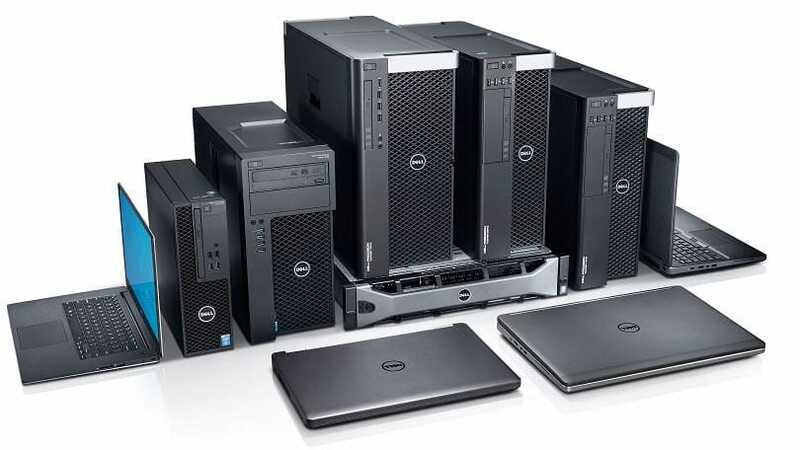 We offer an array of Dell and HP products to suit your needs. From laptops to desktops, compact to rugged, we have your business covered. Not only do we setup your computer, but we can restore data, set pc on network and much much more.